Marks & Spencer launched their new collection yesterday and I was so happy to see a real focus on quality and style in the pieces.I'm a big fan of their current Limited Collection and it looks like we will be getting more clothes like that, exciting stuff! M&S’s are making lots of upgrades to improve the quality of their clothes, having clearer and more compelling brands and aiming to be more fashionable by incorporating key trends from the catwalk into their ranges. The London Calling trend (my personal favourite) including red and black checks, leather and animal prints and the Modern Elegance trend with its simple tailoring, luxury fabrics and muted colours are both influenced by high fashion. You will start to see the changes from late July, when the new Autumn/Winter collections launch in-store and online. I'm most looking forward to seeing the Best of British range which will use Scottish cashmere and Yorkshire cloths. A lot of high end companies like Vivienne Westwood and Chanel already use these types of traditional materials so it's great news that high street stores will also be making use of them. It's nice to know that all garments will be manufactured in the UK too.The new collections mark the launch of a three year partnership between M&S and the British Fashion Council, which puts more emphasis on British design and talent. The Best of British collection will be available from the 10th October. My favourite items from the collection are a predictable mix of leopard print and tartan with 60's/rock and roll theme. I was obviously going to love the skirt, can't wait to get my hands on it. I know it's not even summer yet but are you looking forward to Autumn/Winter collections? It's really interesting to see the reaction outside the business to the new ranges as an employee. I am starting to see all this new stuff trickle in, its actually quite exciting! 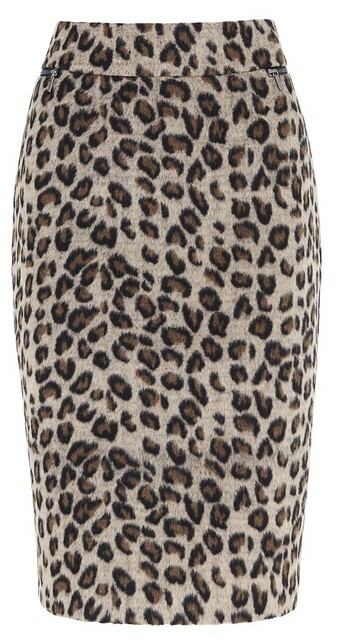 And that Limited dress will definitely be purchased with my staff discount, its gorgeous! Adore this collection- especially the coats! I love that coat in the second pic! M&S is really uping it's game recently! 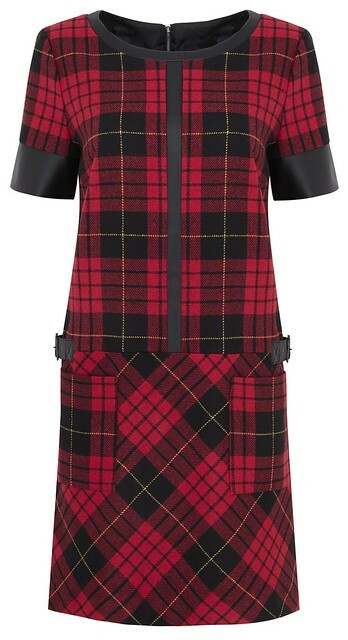 That tarten dress is beautiful!! !